Have you seen the Thora boots from Lugz? They are so cute!! Not only that, but perfect for a present for yourself or someone else. 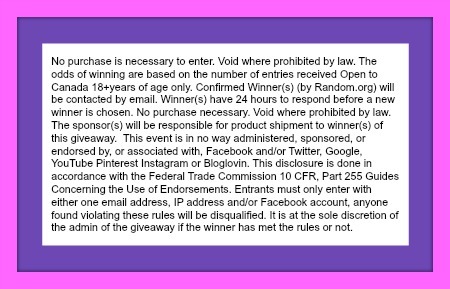 This fashionable giveaway is sponsored by Lugz and hosted by Mom Does Reviews and friends! Fashionable, warm and comfortable, the Women’s Thora boot is the perfect cold weather boot. This boot features a suede upper and a quilted nylon & wool shaft, a fleece lining and a lace to toe enclosure. Don’t miss the great sale going on NOW! Buy 1, Get 1 50% Off plus free shipping with code: HOLIDAY50. International customers get 30% Off full priced items – prices as marked no code necessary. One lucky reader will win their own pair of Lugz Thora Cold-Weather Boots! Winner can pick color based on availability. I really like the Lugz Thora boots. I really like the Lugz Thora boots in grey. They would be great for winter in Michigan. I LIKE lugz boots style :Mahala in charcoal color. My favorite are the REGIMENT HI WR in Red. I love the colors and Lugz are supposed to be good boots. Would like to try them. My favorite boots are the REGIMENT HI WR COLOR: Mulberry. I liked the black and turquoise Lugz boots. There are a couple I like but I could use the Tambora Boot right now. My baby girl loves this style! I like these SHIFTER 6 FUR there cute. For some reason I’m in love with the Golden Shifter MM’s.. these shoes are something special! The red Ripstop shifters are pretty awesome too! I would really love a pair of LUGZ. They would be great for our cold snowy winters. I like the Thora boots in black. The Lugz Mahala are my favorite in my mind. I would love a pair of those. I obviously love these boots too, hope I win. The Drifter boots are my favorite. 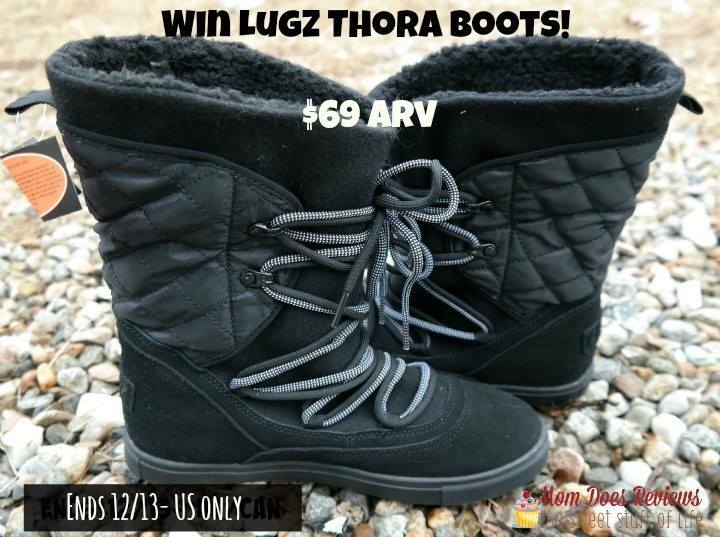 I love the black and turquoise Lugz boots…..great giveaway! Thanks! I love the Drifters! Would love to win! I like the Drifters. They would look great with jeans. I love the Women’s Tallulah Water Resistant Boot! It’s exactly what I need to stay dry and warm for the cold winter ahead! I love the Kaya black and turquoise slip on boots,so cute! Need the water proof as well as warm for this province’s weather! My favorite boots are the Kaya in Black/ Turquoise/ Taupe/ Mustard. I like the black Tallulah style. I like the DRIFTER LX COLOR: Golden Wheat/ Cream/ Gum. I really like the look of the Thora boots!! Thanks for the chance to win. The Tambora are my favorite. Look warm for a NY winter. I have never owned any shoes by this brand, but maybe the Zen Hi boot would be a favorite. I like the boots that are shown here. They look warm and comfy. Love the look of the Lugz Thora Boots in Black/Black/White!